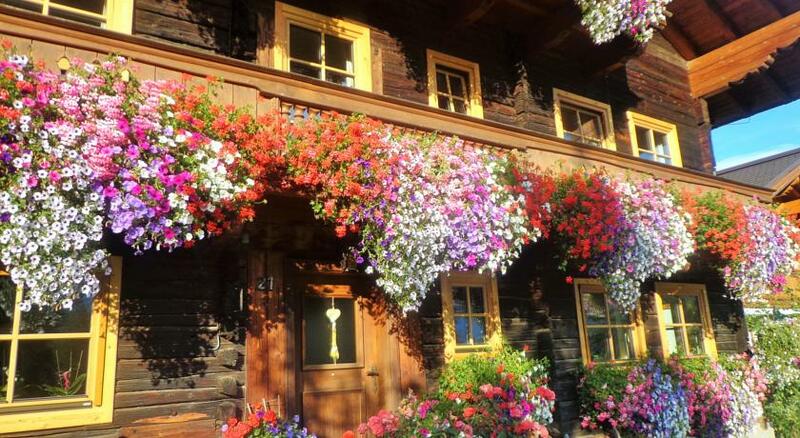 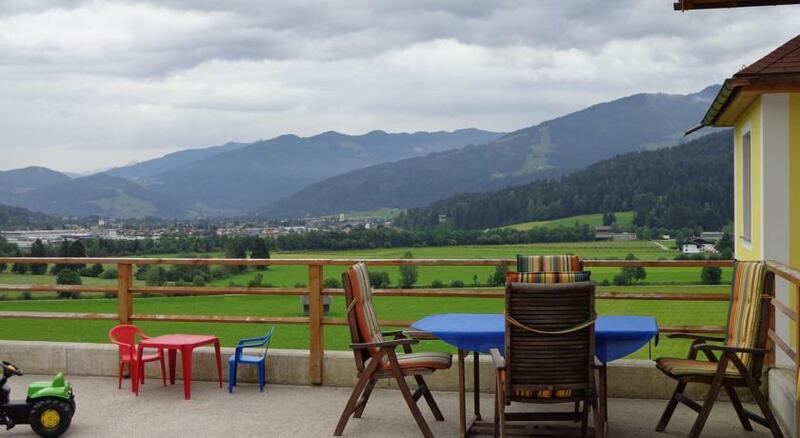 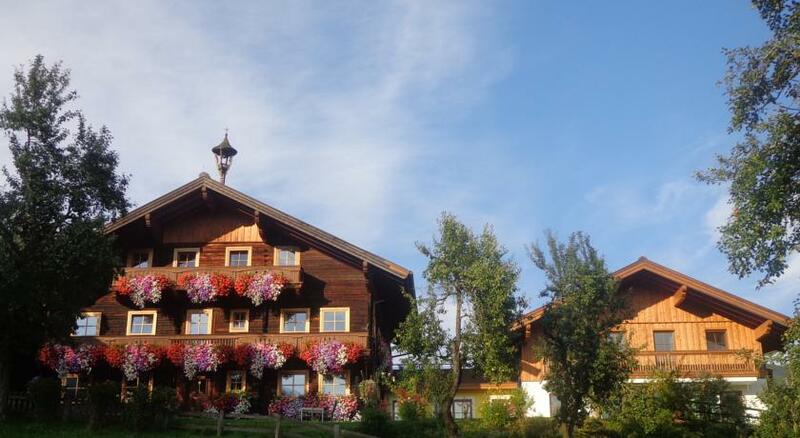 Occupying a traditional farm house built in 1721, the Unterbichl guest house is only a 5-minute drive from Flachau and Altenmarkt. 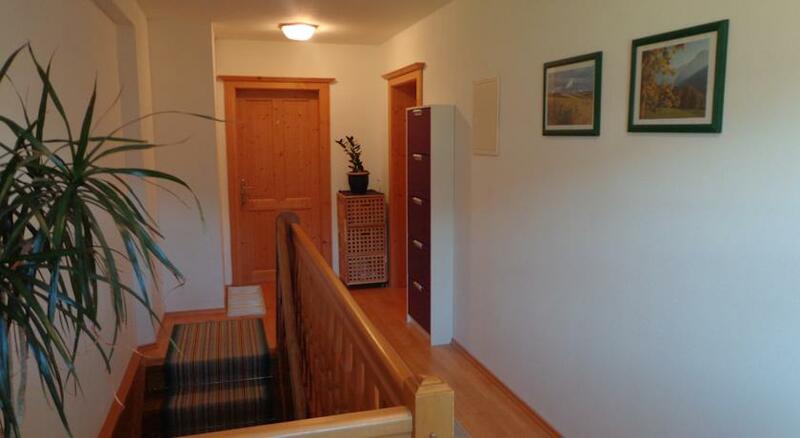 All rooms and apartments have a private bathroom and a cable TV. 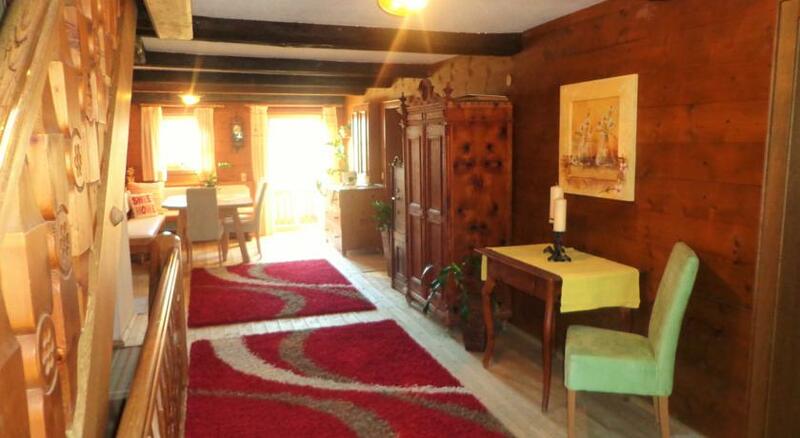 Most of them also feature a balcony. 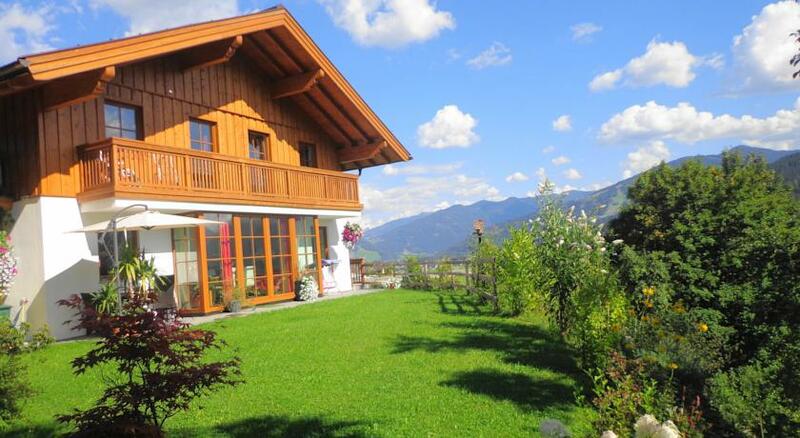 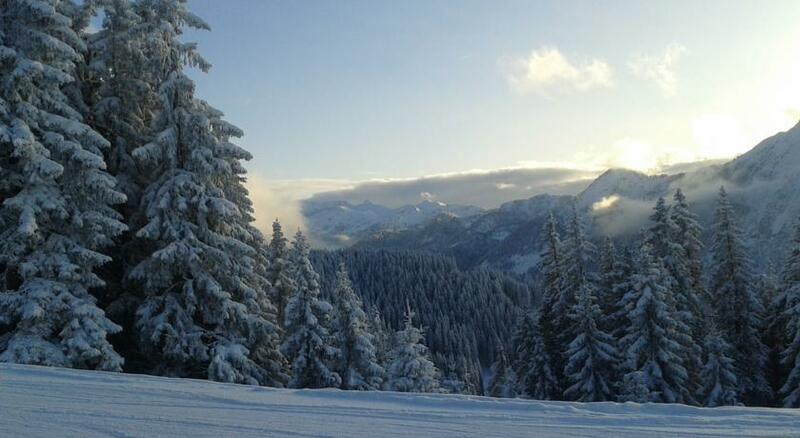 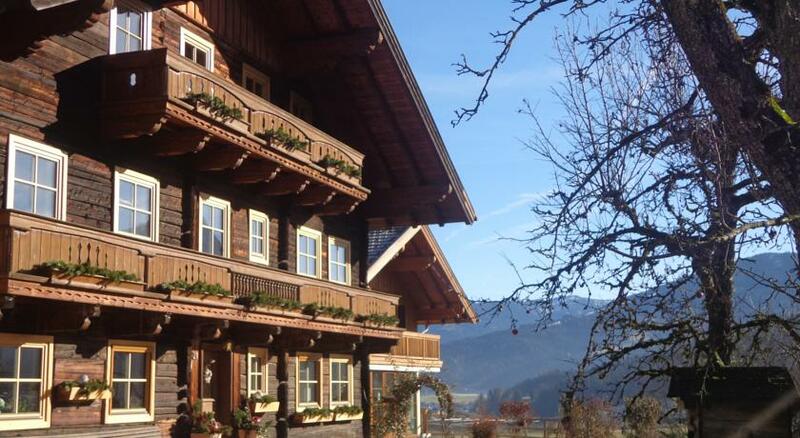 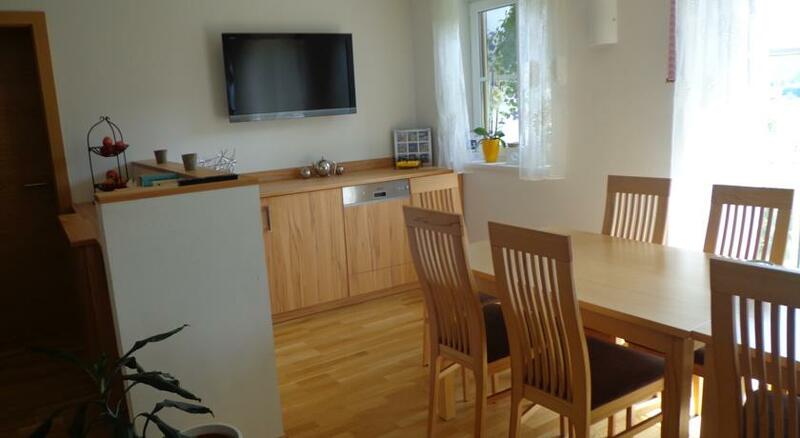 The Unterbichl guest house in Reitdorf can be found in the heart of the Ski Amadé winter sport region. 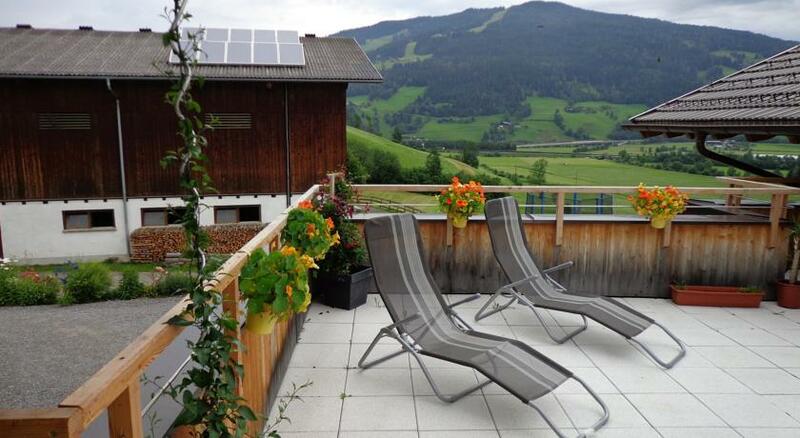 The Therme Amadé spa in nearby Altenmarkt offers relaxation after a day out in the mountains. 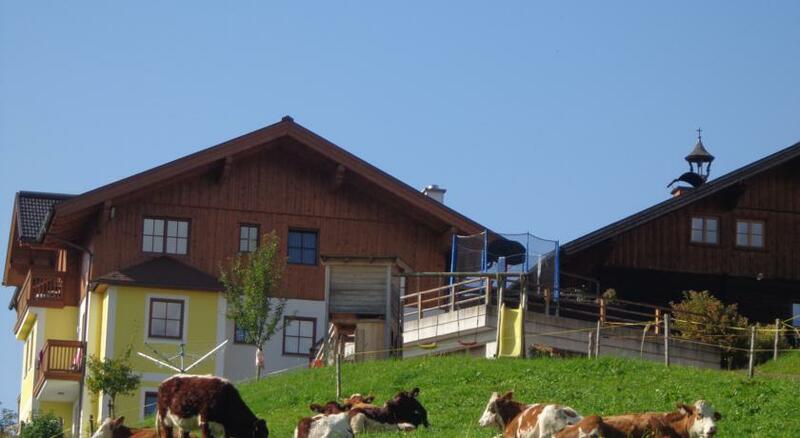 A cross-country ski slope passes right next to the Unterbichl guest house and in summer, the Enns bicycle path starts in front of the property. 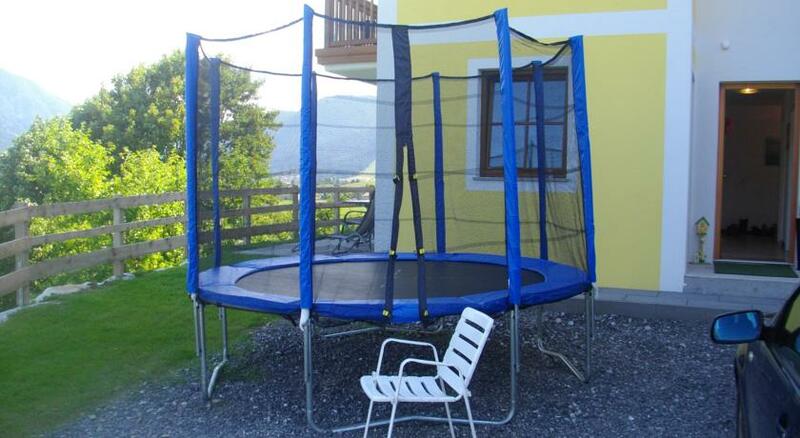 Children can have fun on the playground with trampoline and swings. 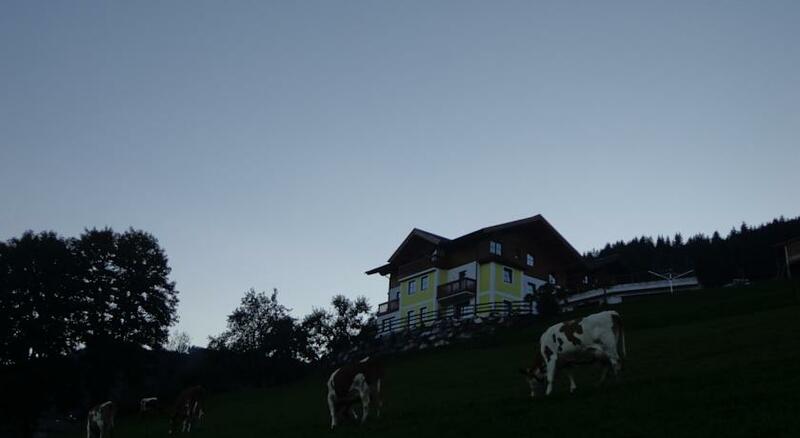 Guest House Unterbichl is also home to many farm animals like cows, horses, pigs, rabbits, a dog and cats. 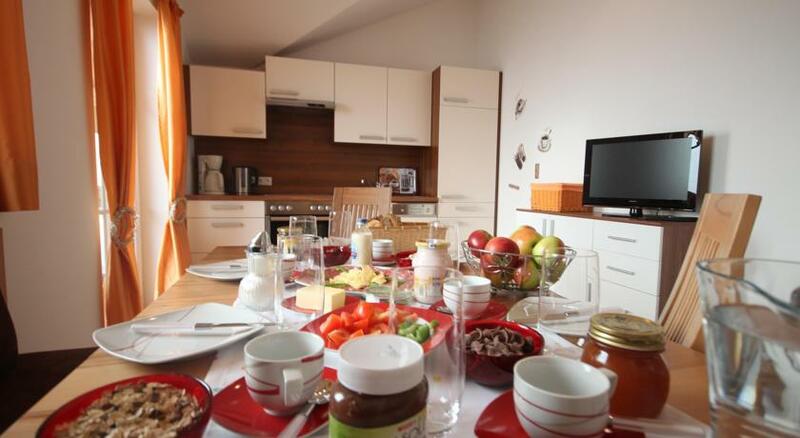 You can enjoy home-made bread and milk. 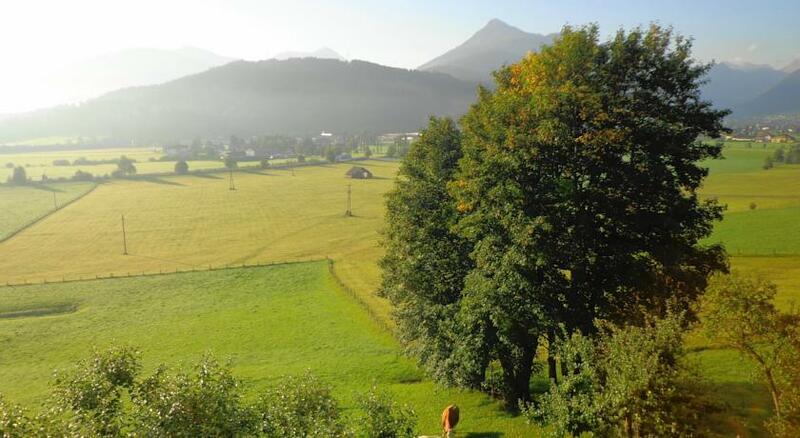 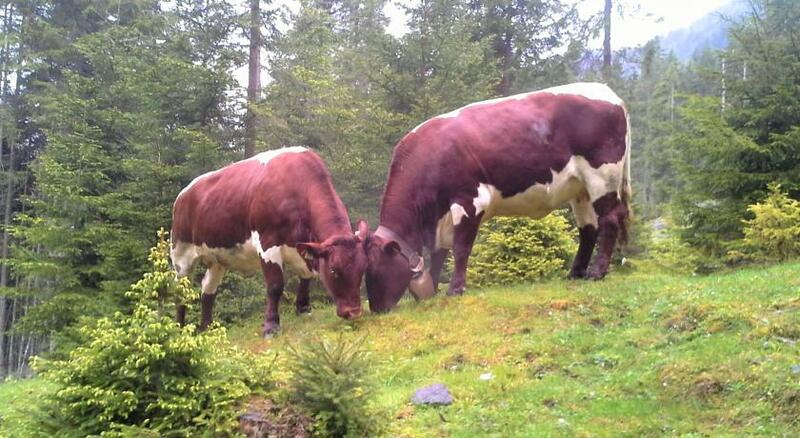 In summer, the cows can be visited on the mountain pasture in Flachauwinkl.